30 Sep Post by Salon Buzz Filed under Uncategorized. The 68th annual Prime Time Emmy awards aired this month, a celebration of the past year’s best television performances. While the evening’s nominees helped create some of our favorite shows of the last year, they’re also responsible for some of our favorite looks from the small screen. Check out how some of our favorite looks from the past year of television! Nominated for Outstanding Supporting Actress in a Drama Series for her portrayal of Quinn King on Lifetime’s UnREAL, Constance Zimmer won us over with her take-no-prisoners attitude, and her signature bangs are the perfect look for those looking to switch up their look this year. No spoilers here – but this season of Game of Thrones saw Cersei Lannister (played by actress Lena Headey) embrace the haircut she got at the end of season 6 into a new, bold pixie cut. Blonde, shaggy, and full of attitude, this look is great for those looking to make a dramatic change, just as Cersei does in this season of GoT. HBO’s Silicon Valley is nominated for six Emmy’s this year, and while the show is one of our favorite comedies, it also showcases one of our favorite TV hairstyles – Monica Hall’s sunkissed locks. 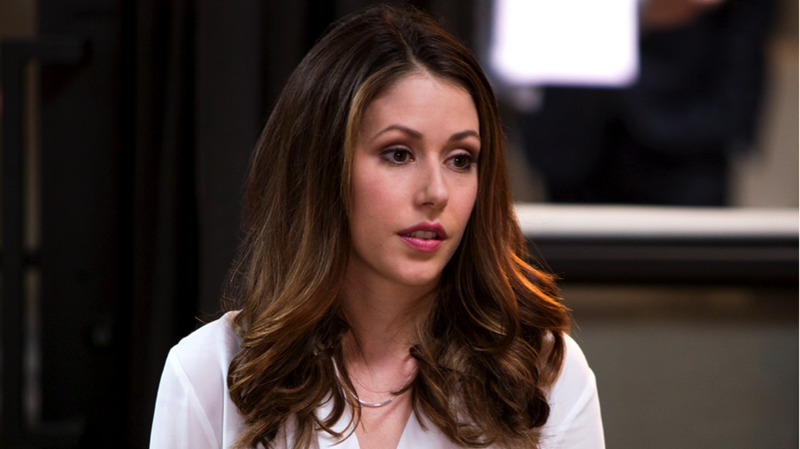 Played by Amanda Crew, Monica’s balayage is one of the highlights of the show, and is the perfect example for how subtle coloring can bring a dramatic change to darker hair,. Beachy waves are the year’s most popular look, and no two characters embraced this look better than Master of None’s Rachel (played by Noël Wells) and Unbreakable Kimmy Schmidt’s Kimmy Schmidt (played by Ellie Kemper). With curls that are loose and care-free, both of these characters showed how beachy waves are perfect for hair of all lengths and colors.